Select Size 8 oz. 16 oz. Hand Collected from hives in organic Eucalyptus, Orange, and Lemon Groves in California. 100% pure, fresh, raw and delicious! 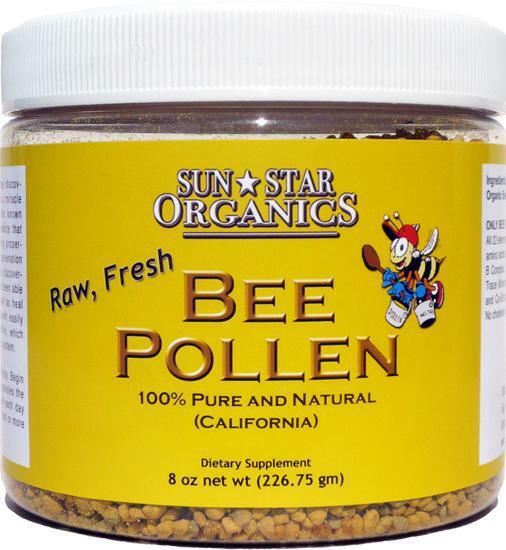 Bee pollen is considered a potent healer that creates a feeling of rejuvenation within the body. In the past decade, science has discovered that bee pollen contains a miracle concentration of nearly all the known nutrients. 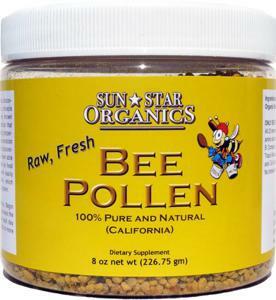 Bee pollen bursts with easily assimilated protein and lecithin, which nourish the brain and nervous system. 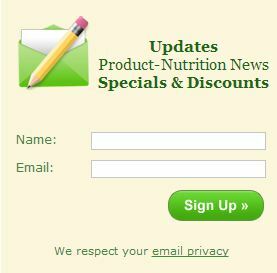 Bee Pollen contains a wide spectrum of vitamins, minerals, proteins, fats and oils, carbohydrates, 22 amino acids, 27 mineral salts, over 5,000 enzymes and coenzymes, hormones, peptones, polypeptides and globulins, high concentrations of the nucleic acids RNA and DNA, and a variety of antibiotic substances. 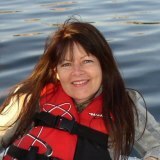 It is also one of the few vegetable sources rich in vitamin B12. Bee pollen is the dust gathered by bees from the stamens of flowers, and it is collected from the hive as small pellets, which can be ingested by people. Bee pollen also contains the bioflavonoid rutin, which increases capillary strength. It's been linked to increased energy levels, and some boxers and other endurance-dependent athletes swear by it. The sugars in bee pollen are predigested, and they convert easily to glycogen in the bloodstream, providing the necessary sugar to feed the muscles quickly.